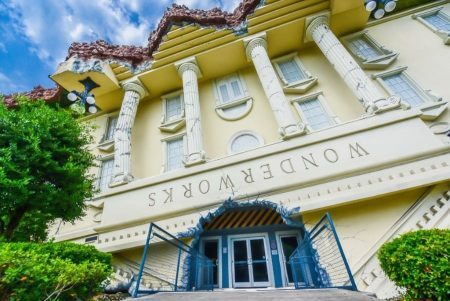 We’re giving away a Family Four Pack to WonderWorks on February 28, 2019. It’s easy to enter to win. Good luck and read on for details! 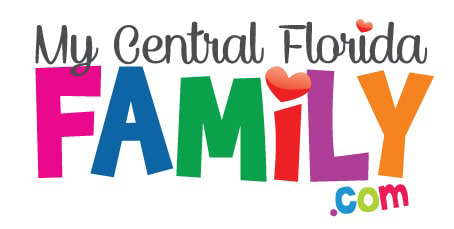 Just click the post above (or the Facebook icon in the upper right of the post), mark that you’re interested or going to the Florida Kids and Family Expo and then tag 3 Central Florida moms or dads that you would like to go with. It’s that easy! You can win a Family Four Pack to WonderWorks Orlando. 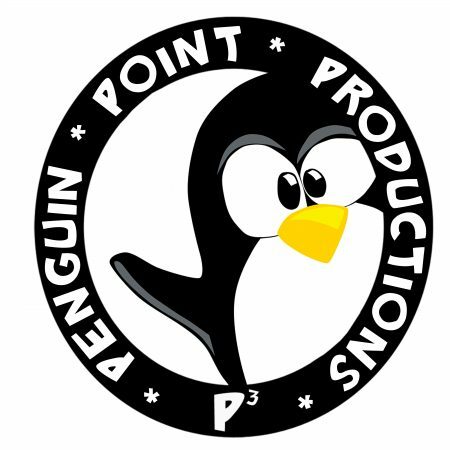 Previous articleRock the Universe Kicks Off February 1, 2019 at Universal Orlando!